* Real humangoogle plus share. 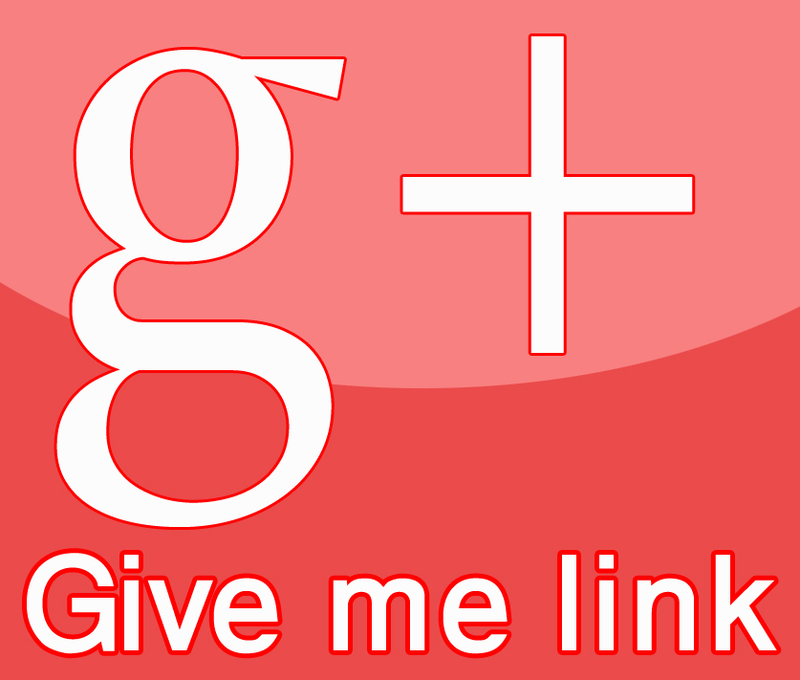 * 100% money back *** My service never drop Google plus share or Google post plus. 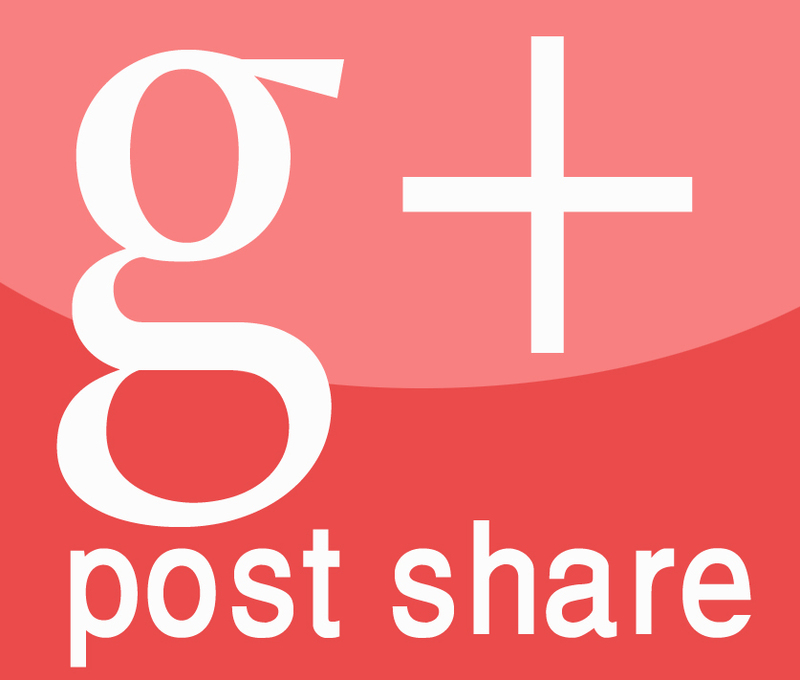 * Google plusshare no disappear* You can make multiple orders if you need more Google plus share or Google post plus. * Fast delivery. accounts are ready for delivery. Instant delivery if I am online.